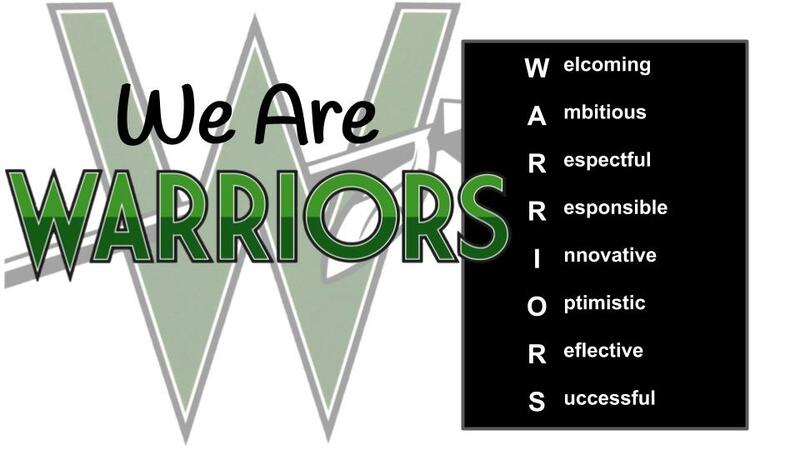 The mission of Westfield Middle School is to create a safe and productive learning environment that offers a wide variety of classroom experiences, enrichment opportunities and extra-curricular activities. We are W.A.R.R.I.O.R.S. ; our mission and vision for the future is for all staff and students to be Welcoming, Ambitious, Respectful, Responsible, Innovative, Optimistic, Reflective and Successful.